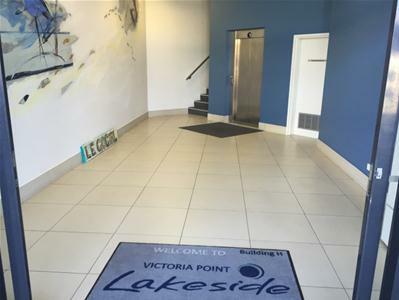 First National Bay Property group are proud to promote for lease a rare opportunity in the heart of the Victoria Point Lakeside Shopping & Entertainment precinct. 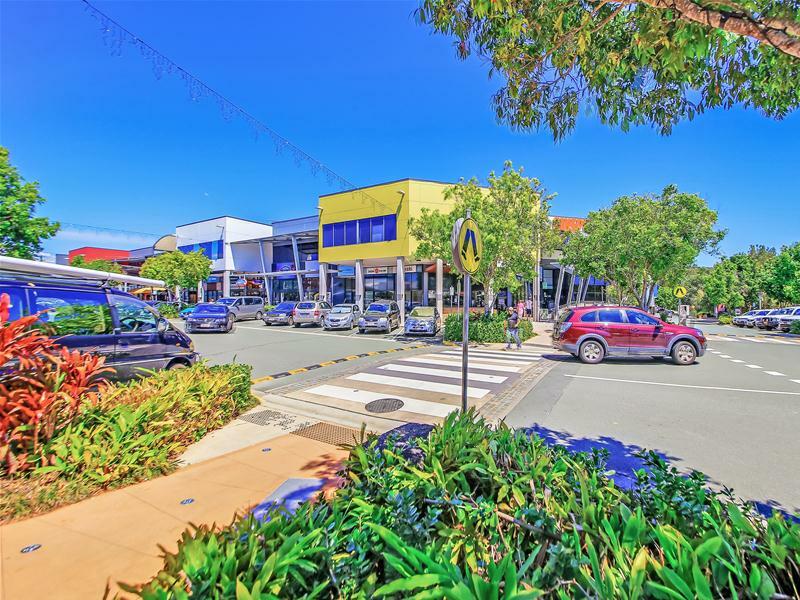 · Plenty of free onsite parking with bus interchange very close by. If you are interested in this property, call Bronwyn Seeto 0414 417 305 today to discuss.